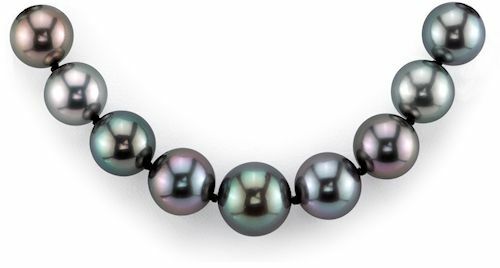 A Tahitian pearl necklace adds an element of class to any wardrobe. 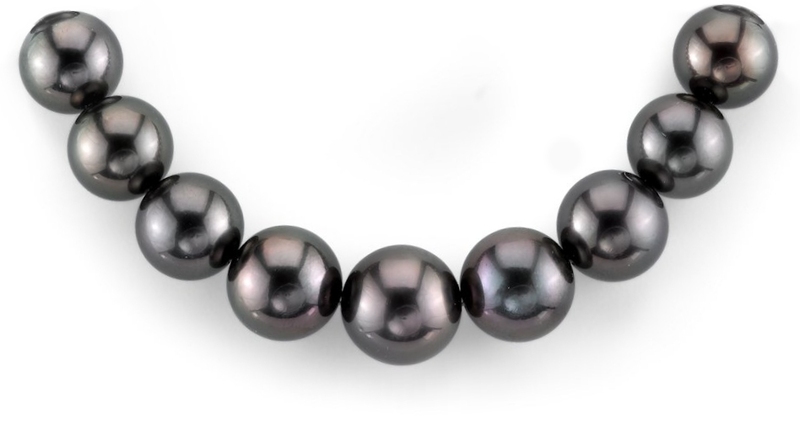 It is the perfect accessory for a night on the town or a morning at the coffee shop. 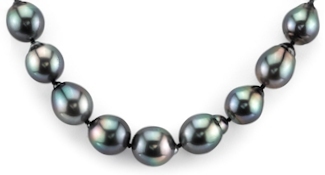 Browse our incredible selection of Tahitian pearl necklaces for a variety of colors and styles.